What the child-care guru D. W. Winnicott once called "the ordinary devoted mother" is no longer good enough. Instead there is an ober-mom who ... Every moment for children was a teachable moment--and every teachable moment missed was a measure of a lousy mom. 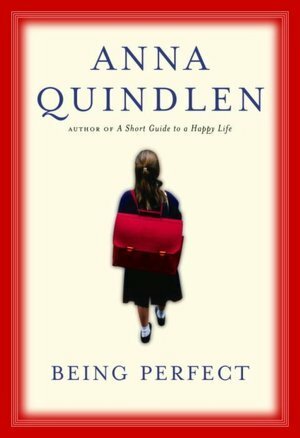 ... By Anna Quindlen On 2/20/05 at 7:00 PM. Share.